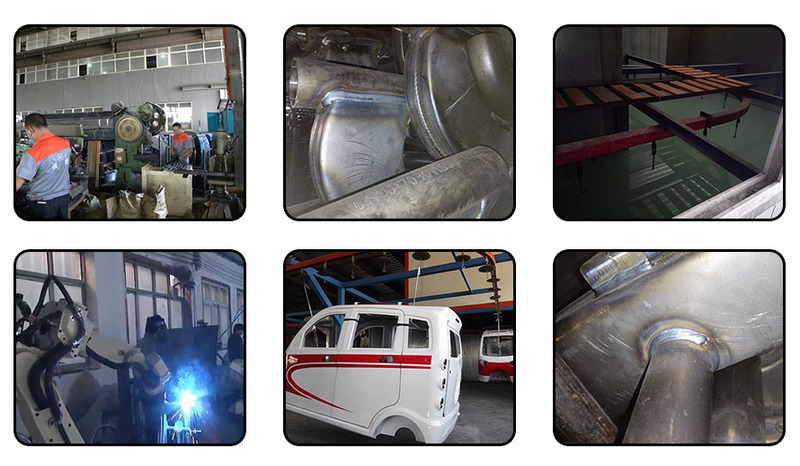 Fiberglass ensures life long protection against rust, is resistant to most chemicals including battery acid. 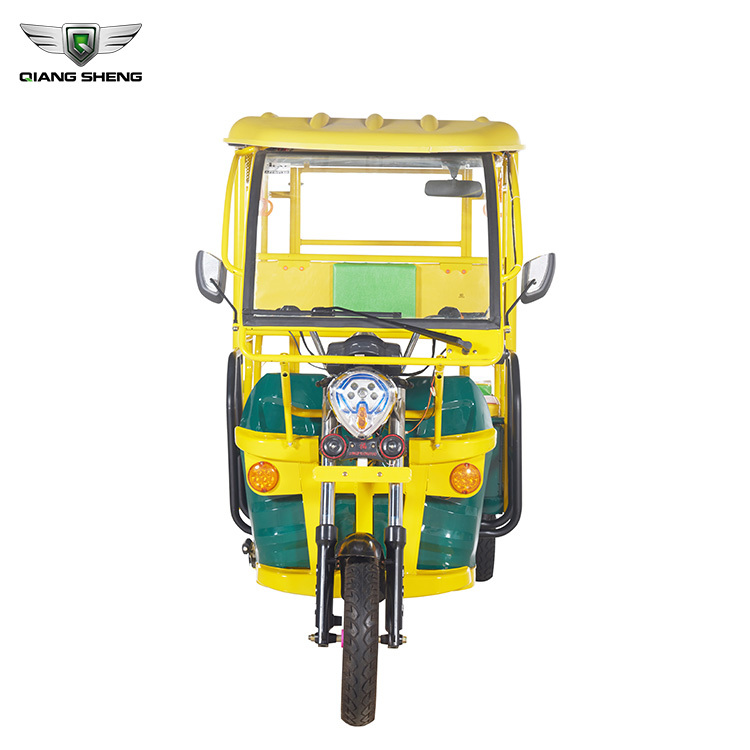 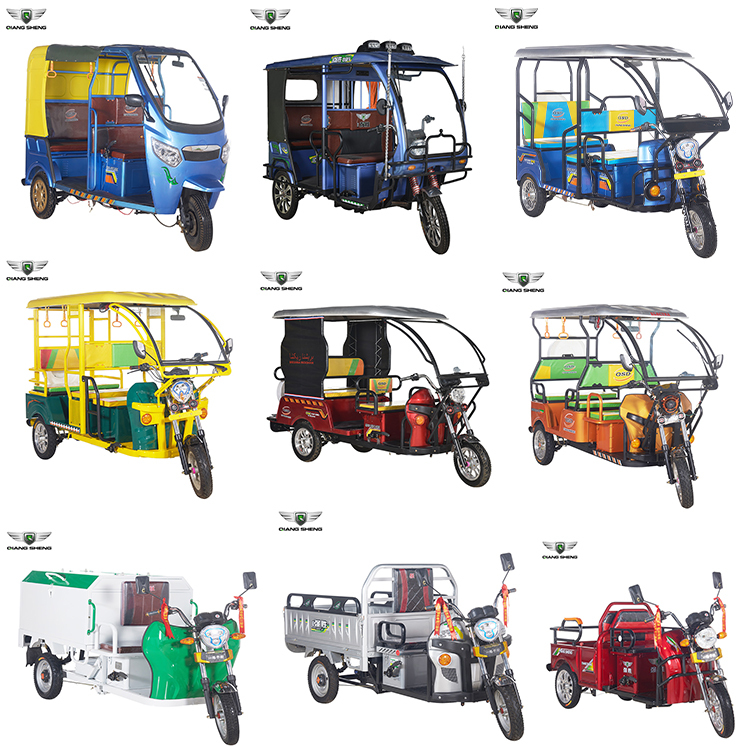 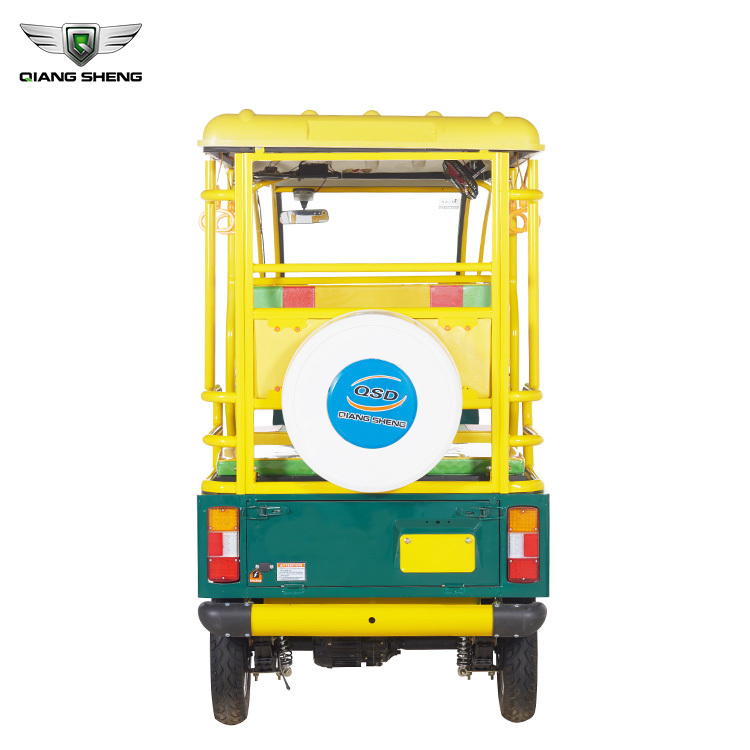 High Quality of parts used in the e-rickshaw designed and engineered for long life and efficient performance ensures low maintenance and minimizes other hidden expenses. 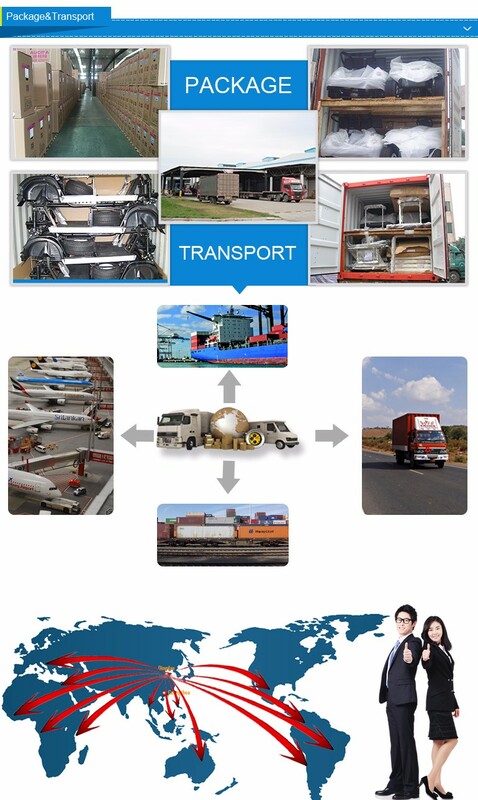 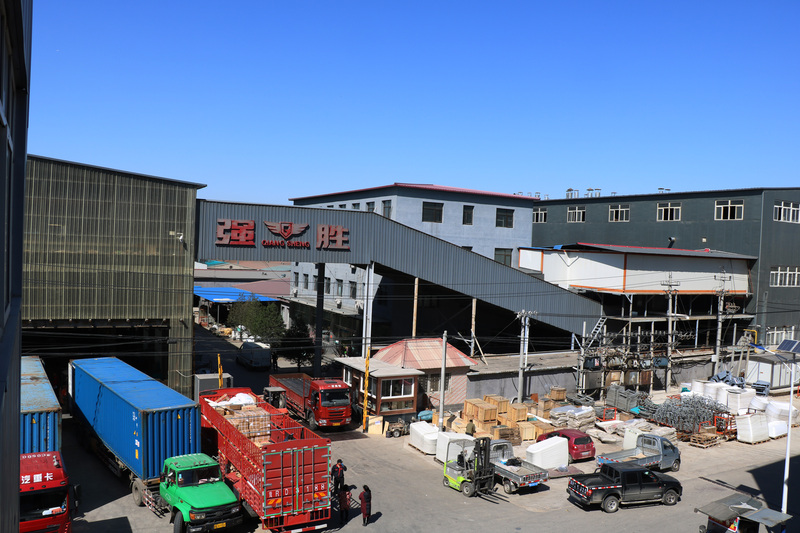 GEM Prince contains high quality Electronic components, thick gauge low resistance components. 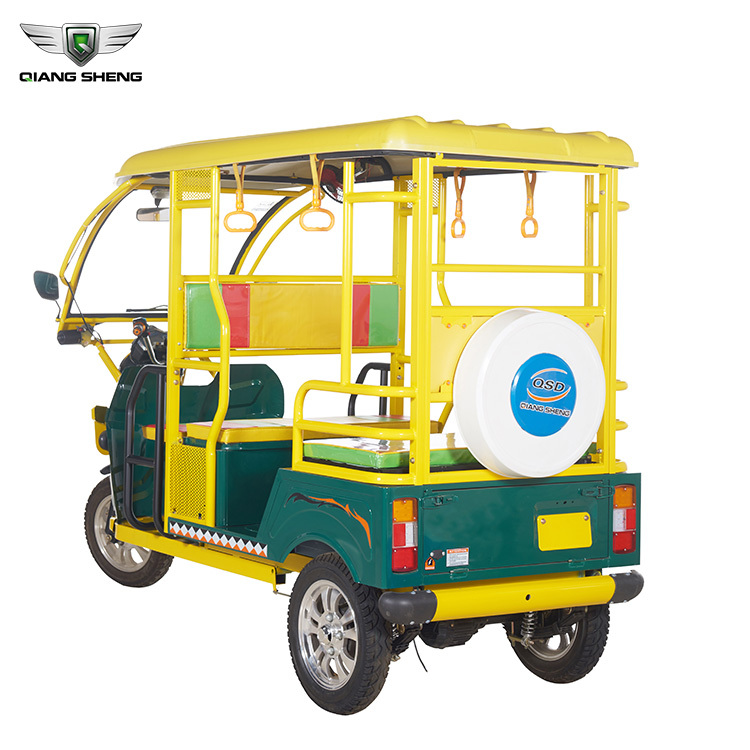 Batteries are placed strategically to minimize loss and improve efficiency and provide a much longer battery life. 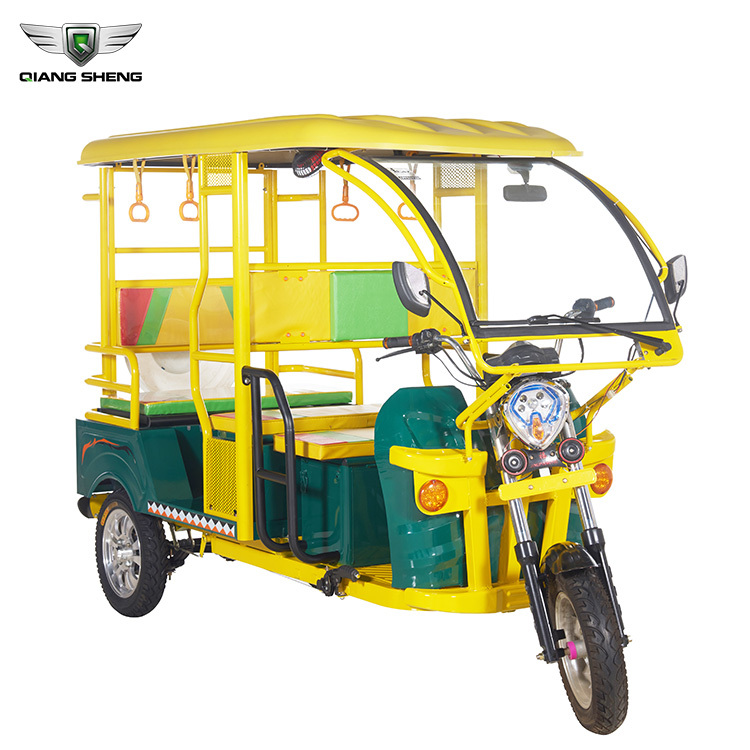 The system would provide an increased battery life and 10-20% more mileage to the vehicle.